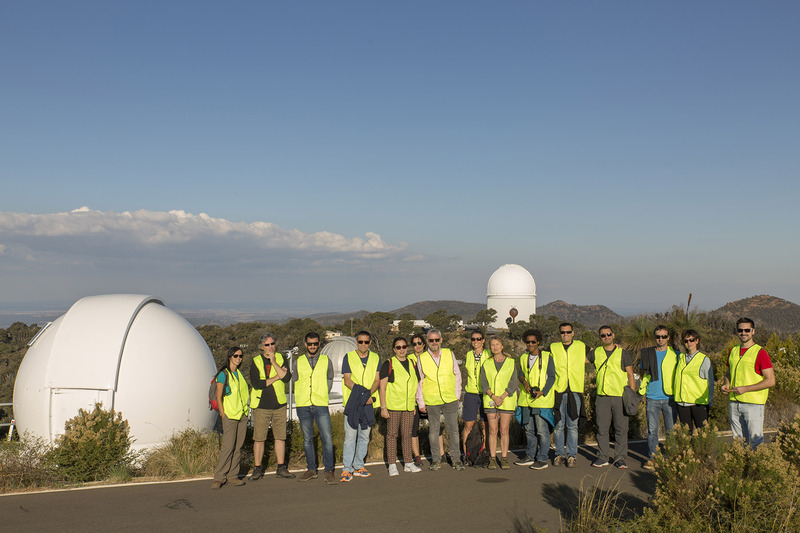 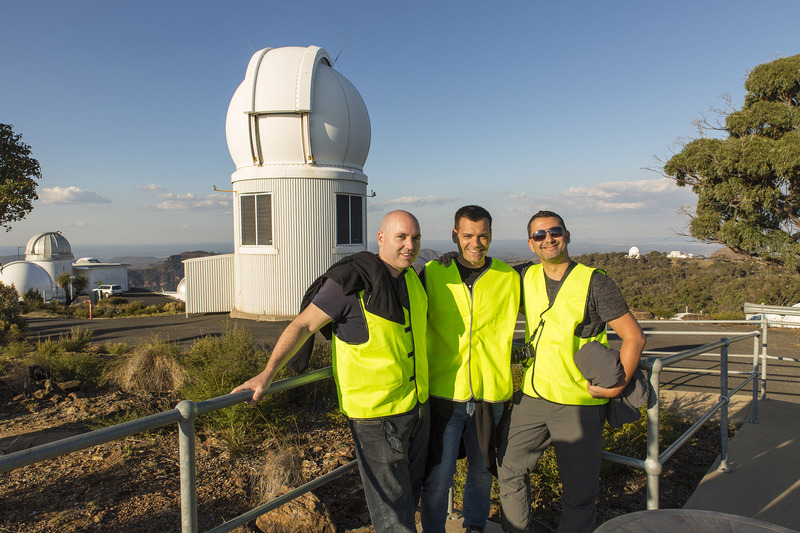 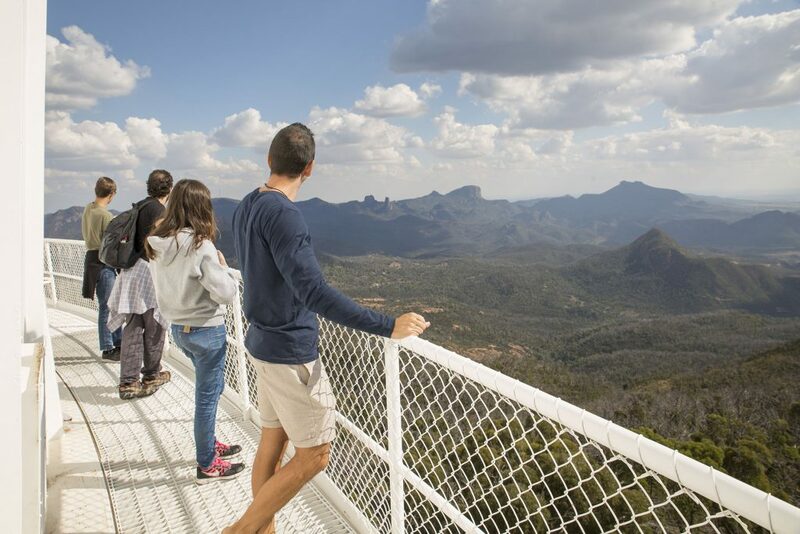 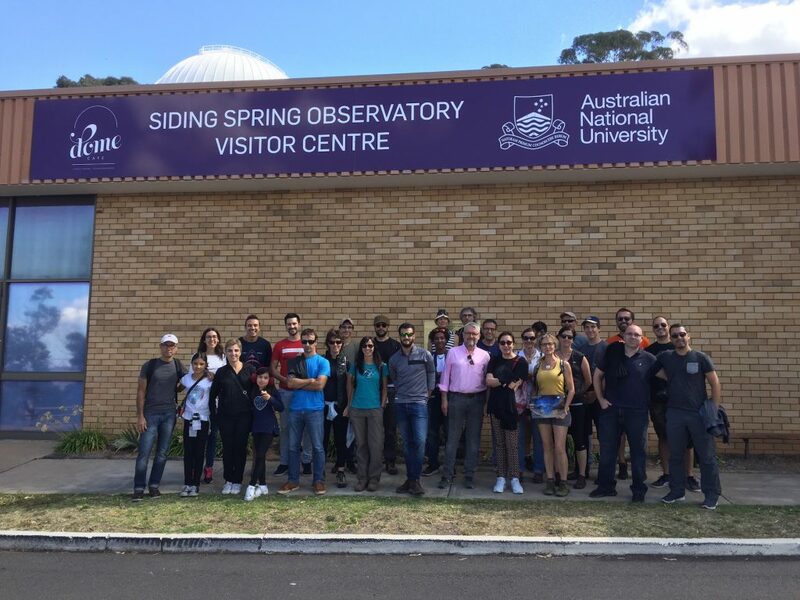 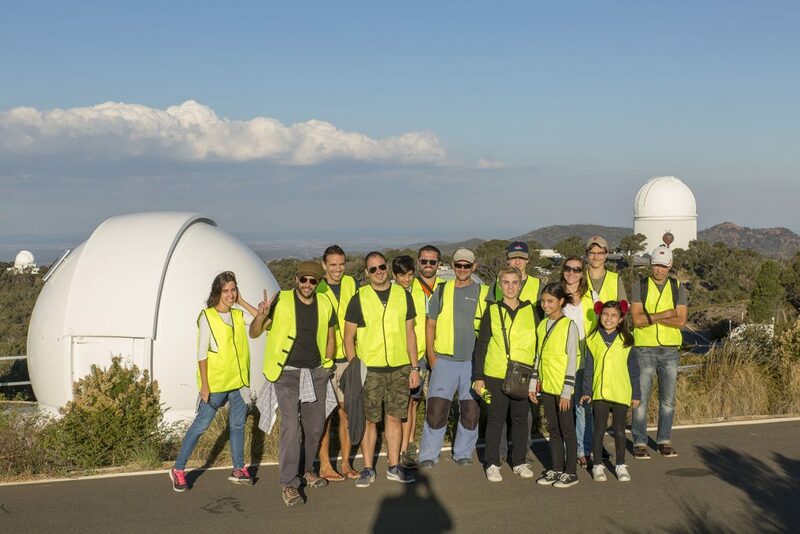 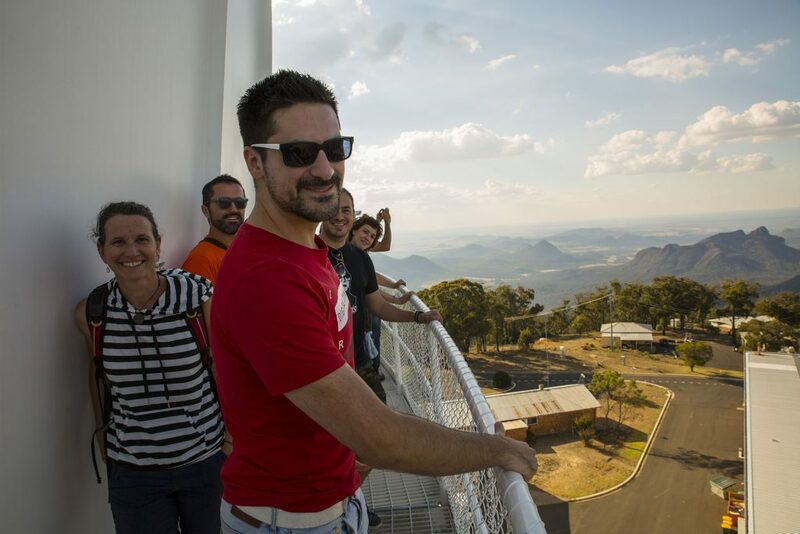 SRAP organized a very special visit to Siding Spring Observatory (Coonabarabran, NSW) during the weekend of Saturday 21st and Sunday 22nd April. 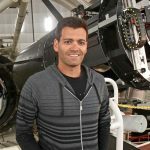 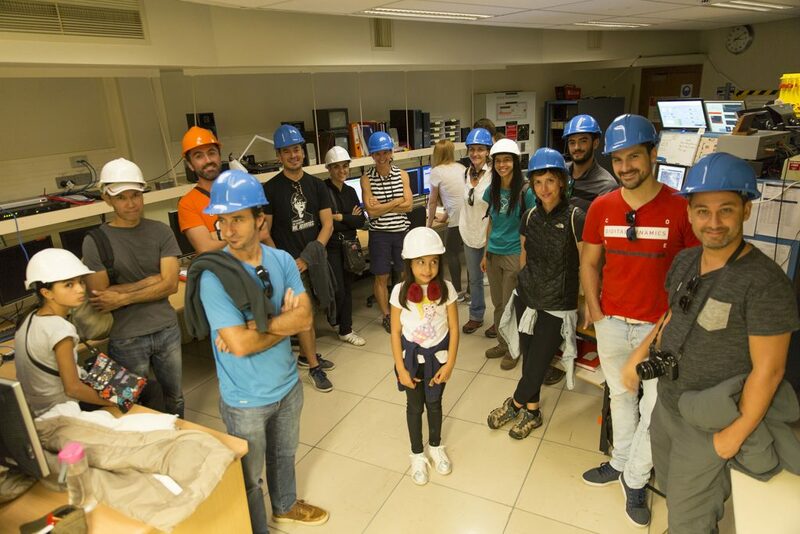 This visit was coordinated by our member, astrophysicist Ángel López-Sánchez (Australian Astronomical Observatory / Macquarie University). 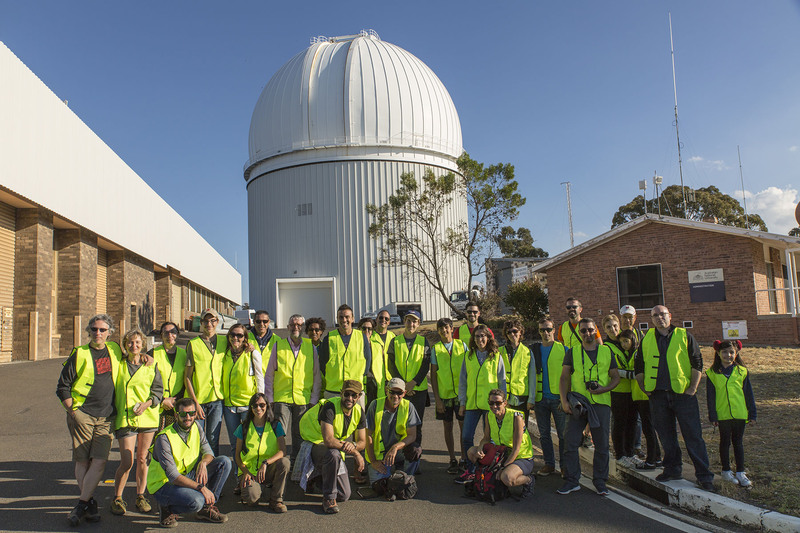 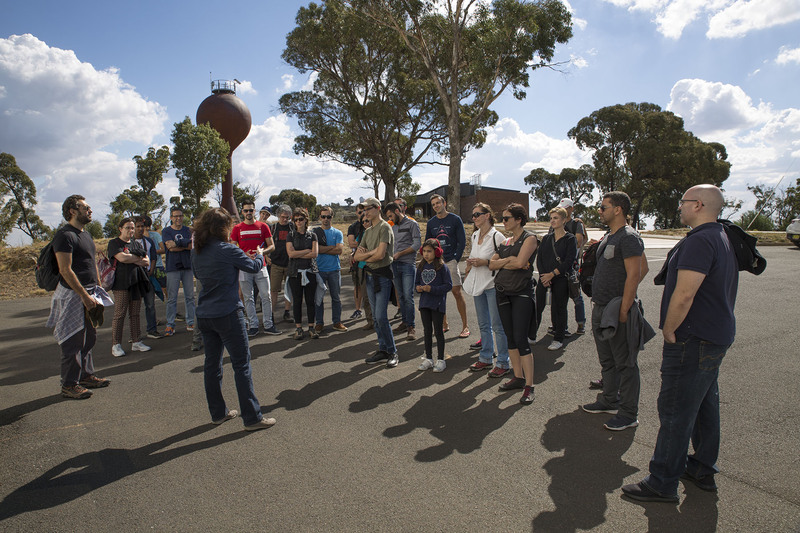 The 32 participants didn’t only visit the telescopes (the largest optical telescopes in Australia) and other science facilities on site, they also stayed at night at the new ANU Lodge at the Observatory (the very first time something like that is done) and enjoyed the observation of the night sky using amateur telescopes and astrophotography. 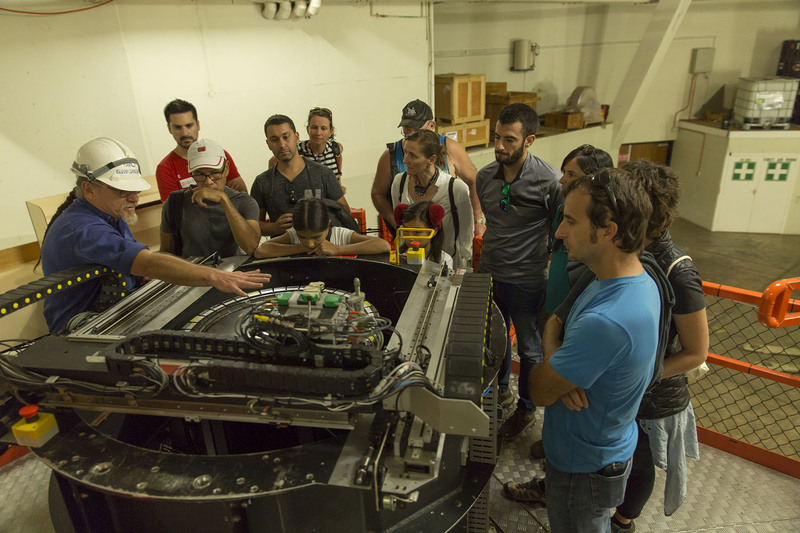 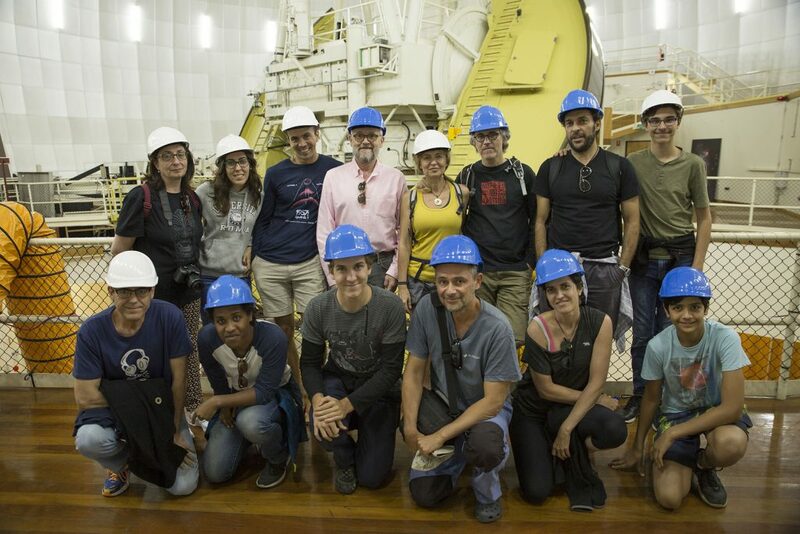 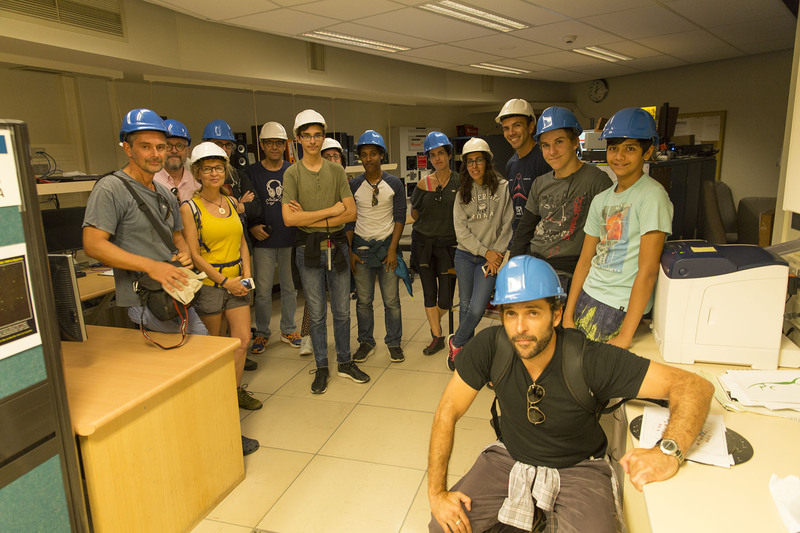 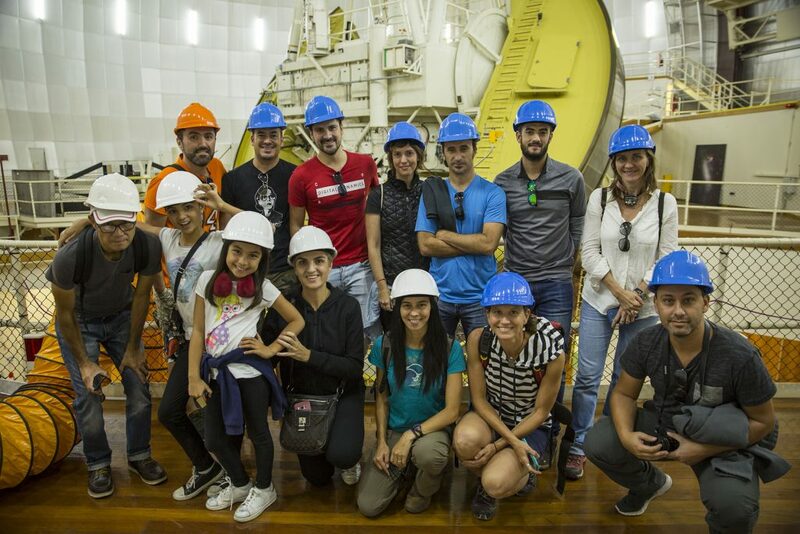 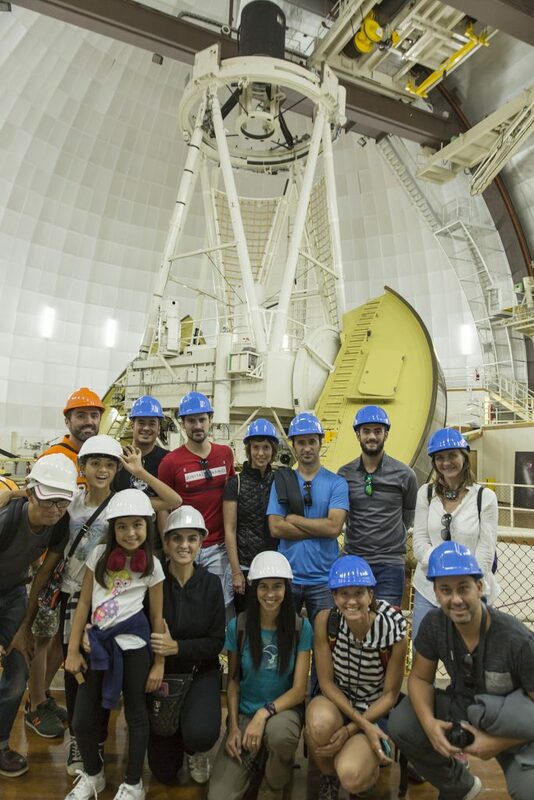 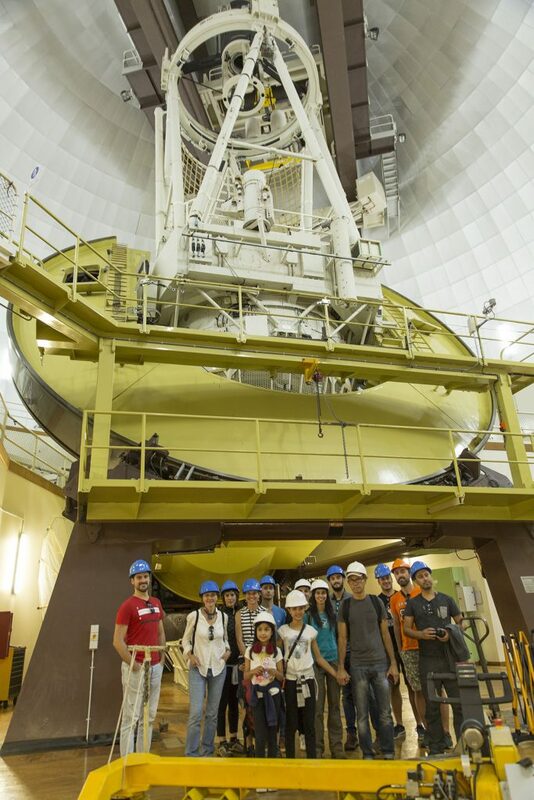 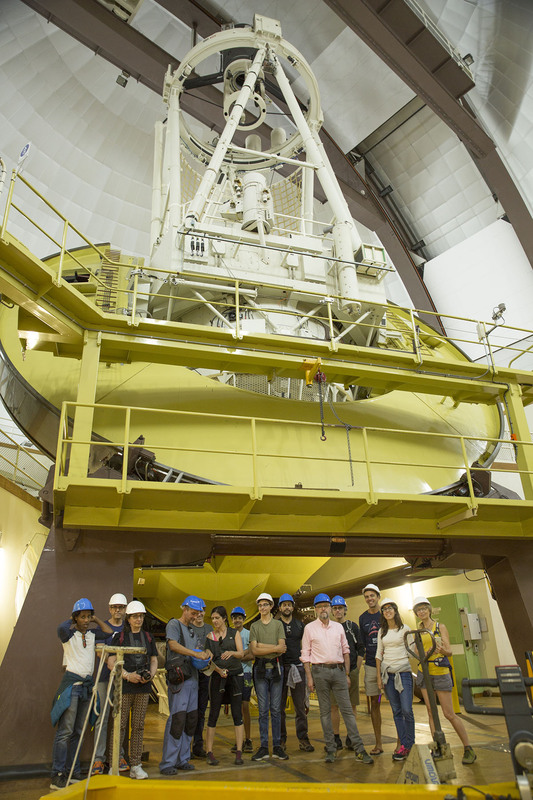 SRAP participants also had the opportunity of seeing how professional astrophysicists work at night. 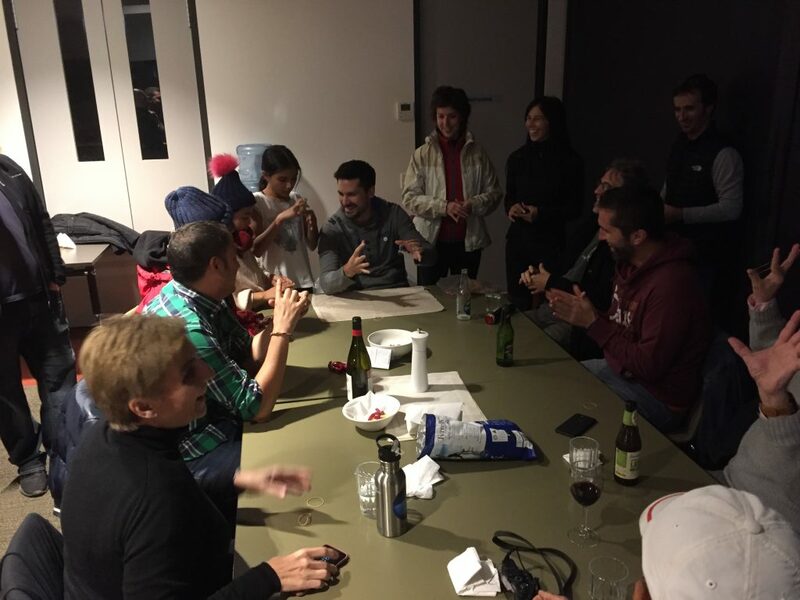 All together with a special BBQ for dinner and fantastic and relaxing atmosphere! We all enjoyed the visit a lot, that we hope to repeat in 2019.
Credit of all the photos: Ángel R. López-Sánchez (AAO/MQU). 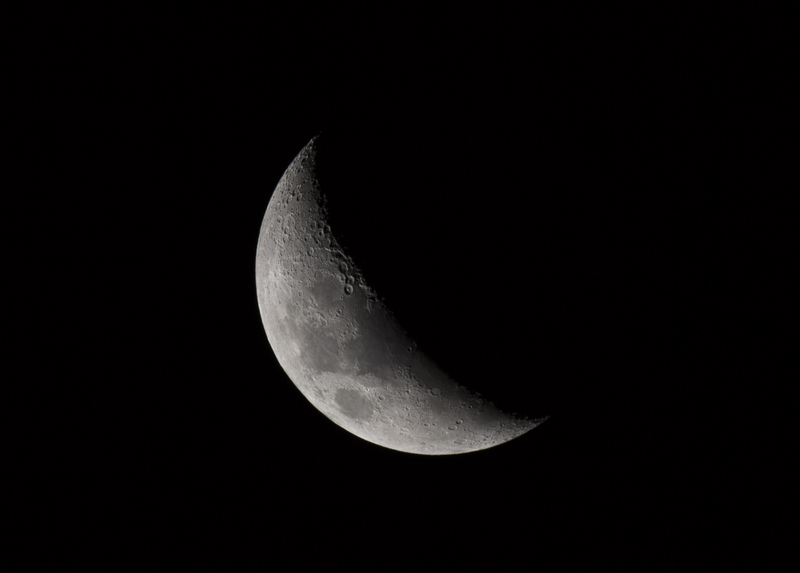 This photo of the Moon was obtained by some of the participants, each one took several of the individual frames that have been used to get this high-quality image of the Moon.